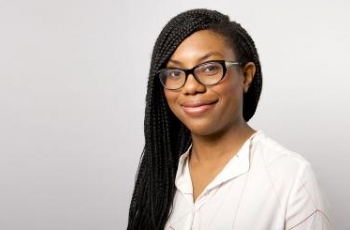 Kemi Badenoch is the Conservative MP for Saffron Walden and was elected in the June 2017 General Election receiving 37,629 votes, which equaled a 61.8% majority. Kemi was born in Wimbledon in 1980, and lived in the US and Nigeria during her childhood, before returning to the UK when she was 16. She then went on to study engineering at Sussex University, and eventually gained a Law degree at the University of London. She has worked as an associate director of Coutts, and also served as a director at the The Spectator. Kemi served as a Member of the London Assembly from 2015 until her election to Parliament in 2017. She is also the Deputy Chairman for the South London Area Conservatives. She is happily married and has one daughter.